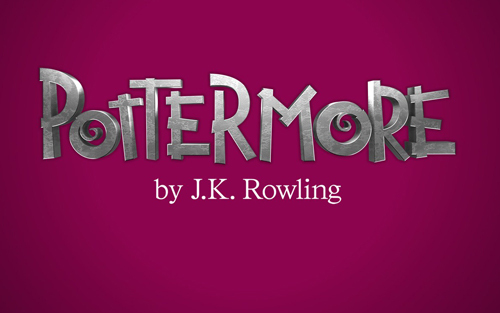 After the release of Pottermore Beta that offered us Harry Potter fanatics a few chapters from The Chamber of Secrets, nothing from this Earth can satisfy the fans' thirst for more other than the remaining chapters of the said book to be released in Pottermore. Recent updates from Pottermore Insider include some system updates and the artists putting up "the final touches to some slugs, bugs, quills and watery spills in the next Pottermore chapters." They have been busy also "finessing the animations for the next chapters of Harry Potter and the Chamber of Secrets" and "polishing up the Hogwarts moving portraits and tackling the challenging Whomping Willow to ensure they're looking their best." Many of our Pottermore fans have been keen to see the next chapters of Harry Potter and the Chamber of Secrets, so this week we’re taking a sneak peek at one of the upcoming Moments - the Deathday Party. In Chapter Eight, Harry, Ron and Hermione are invited to Nearly Headless Nick’s Deathday Party, as the Gryffindor ghost celebrates his five hundredth deathday. Various ghosts gather at Hogwarts to attend the party, including Hogwarts residents the Fat Friar and the Bloody Baron, as well as ghosts from further afield, like the Wailing Widow from Kent. In this atmospheric Moment, you’ll be able to explore the Deathday Party and see some of the ghostly, spectral sights. Through the curtains, new objects and characters are waiting to be found; look out for a glimpse of Moaning Myrtle and listen to the quavering sound of the musical saws. You will also be able to unlock brand new, exclusive content from J.K. Rowling about Peeves the mischievous poltergeist in this Moment. I am more than excited to finally experience the remaining chapters of Harry Potter and the Chamber of Secrets in Pottermore. The experience is simply incomparable.